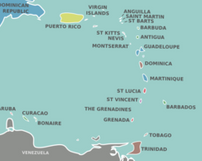 Welcome to the official website of the Caribbean-Atlantic District. 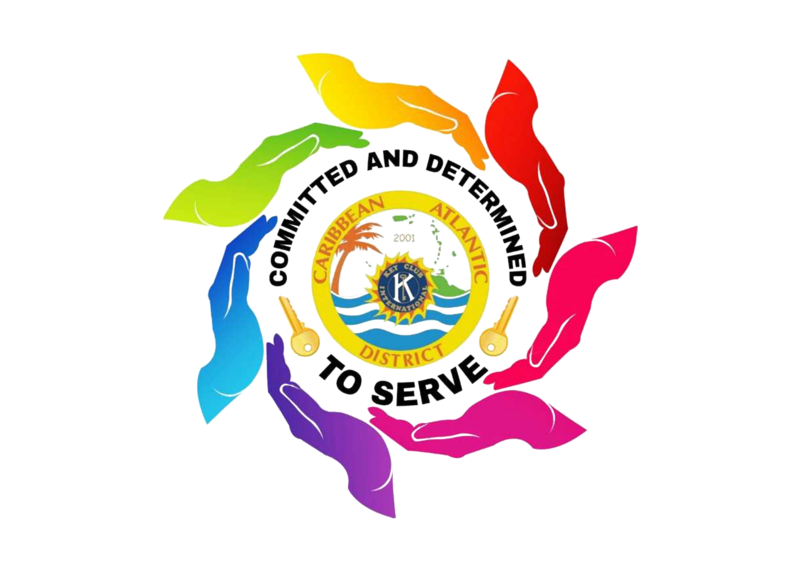 Here you will find the tools you will need to serve as a member of the district as well as pictures and videos to let you know what is currently happening in the district! CLICK HERE to read up on the board's newsletters! Meet the New District Board! CLICK HERE to learn more about your new board! 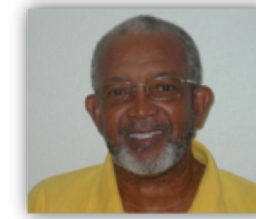 The Desmond Willett Award of Excellence is named in honour of the late Desmond Delaneo Willett of the Kiwanis Club of Barbados South. 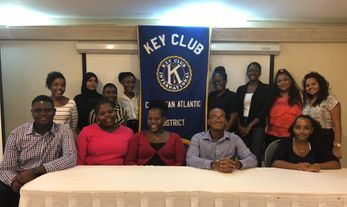 Desmond or Daddy Willett as he was affectionately called by many Key Clubbers served with distinction as District Administrator of the Caribbean Atlantic District of Key Club International. For more information on this award, please click here. Ever wondered what it'd be like to be surrounded by hundreds of Key Clubbers from across the world in one place to celebrate another wonderful year of service? Then ICON is the place for you! Click here to find out what went down at last year's ICON in the beautiful city of San Antonio, Texas.